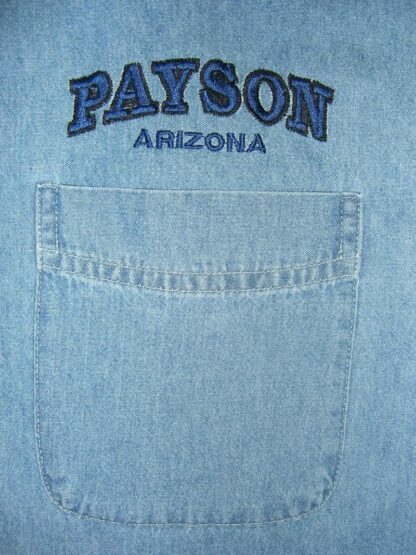 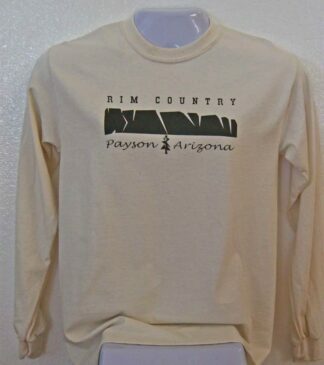 Embroidered with “PAYSON ARIZONA” on front left of shirt above pocket. 100% cotton. 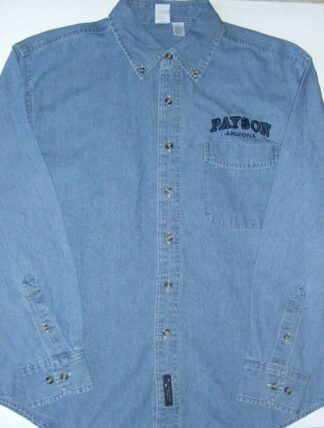 Made in Bangladesh. Machine wash cold; tumble dry.